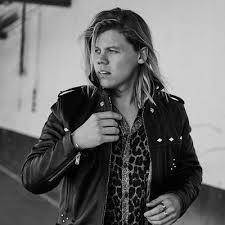 ARIA Award winner, Conrad Sewell, has arrived with his next musical chapter – the vulnerable and emotional new song, ‘Changing’. 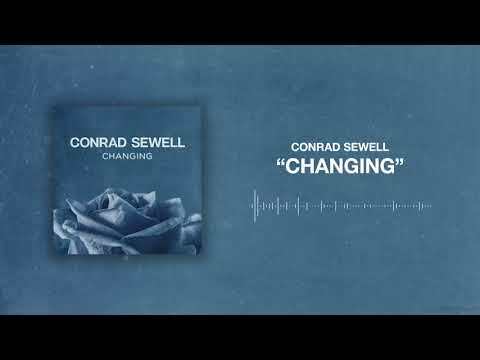 ‘Changing’ follows his recent hit single ‘Healing Hands’ – now certified ARIA Platinum sales with over 10 million global streams – and Conrad embarks on his SOLD OUT Australian Come Clean tour. ‘Changing’, which premiered this yesterday on Just Jared, is a stripped back ballad that shows the Aussie powerhouse's penchant for bold and masterful songwriting, and was written in the middle of a relationship when he made a personal discovery about himself. Hear Josh's chat with Conrad below!